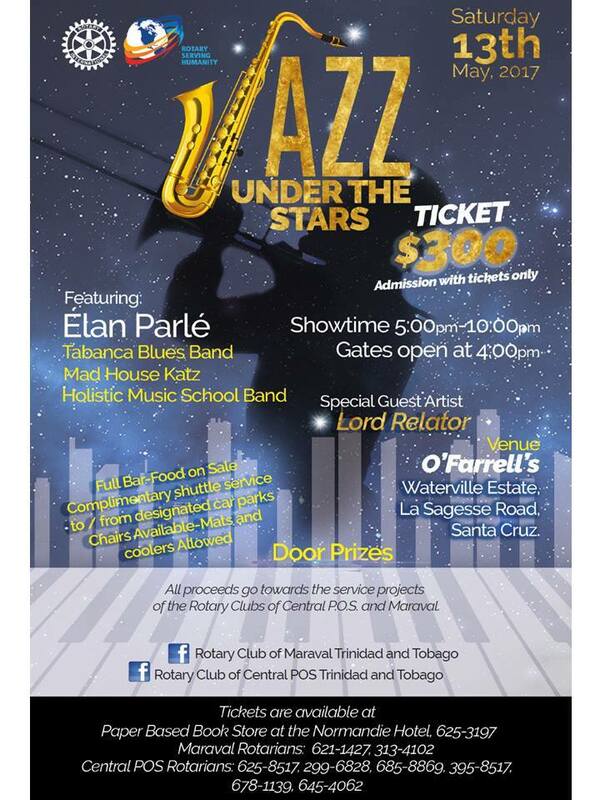 Jazz under the Stars is one of our club's signature fundraising events. 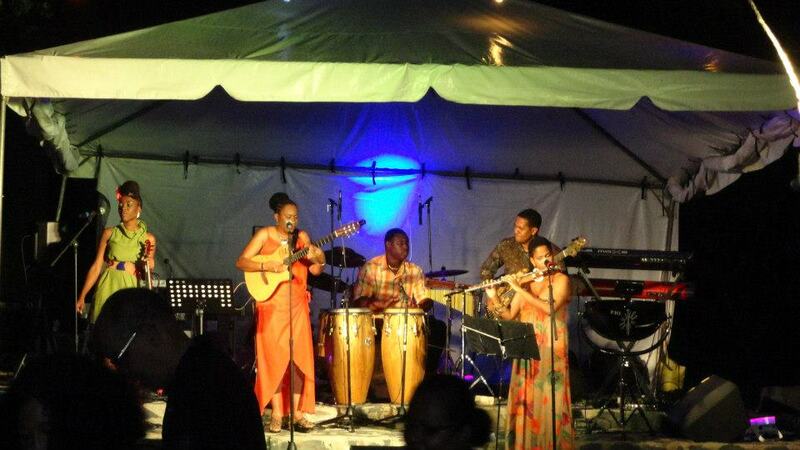 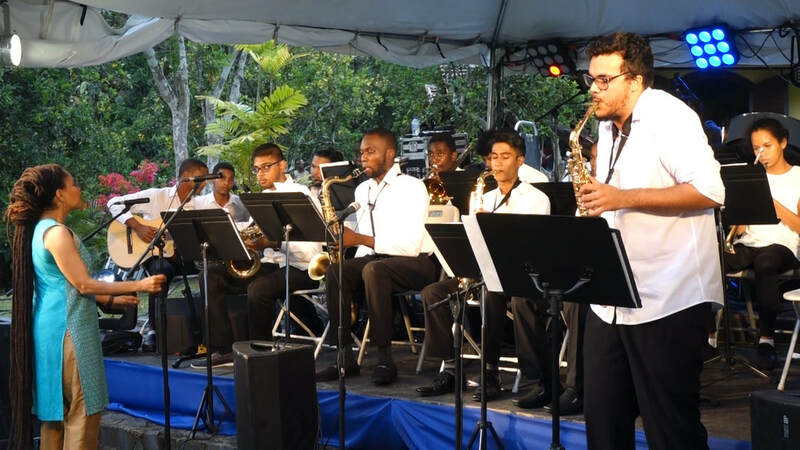 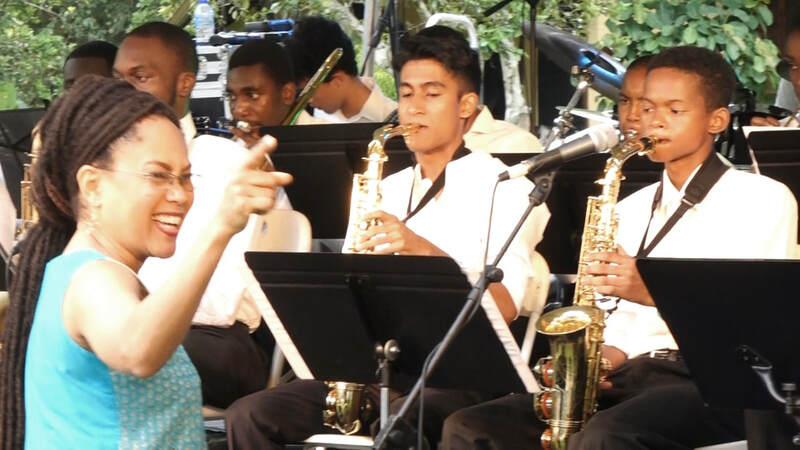 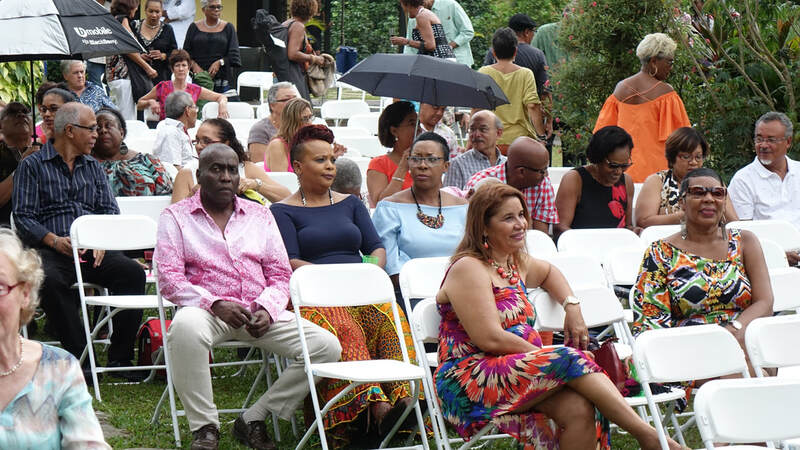 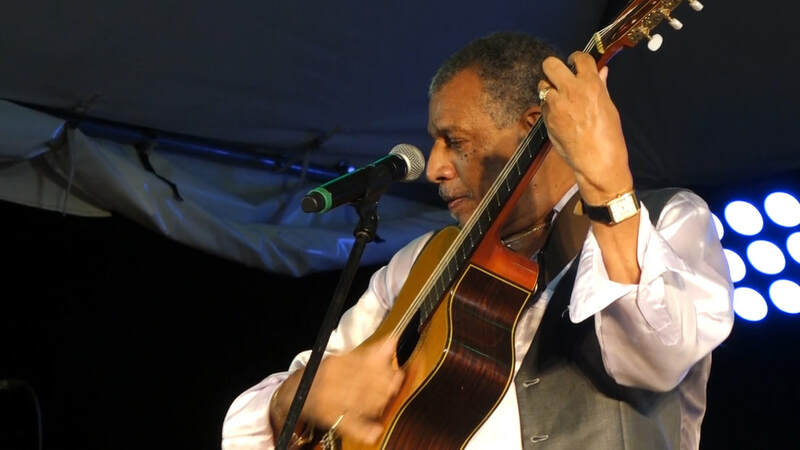 Held in collaboration with the Rotary Club of Maraval, this fun-filled evening of soothing jazz from some or Trinidad and Tobago's most talented musicians is a real treat. 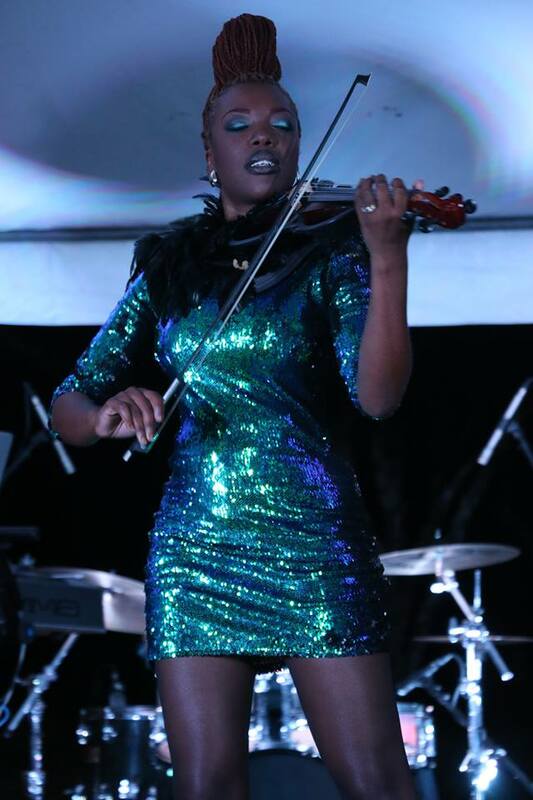 Over it's 5 year run, the show has featured artistes such as Xavier Strings Madhouse Katz, The Holistic School Music Band, Tabanca Blues Band, Lord Relator and Elan Parle. 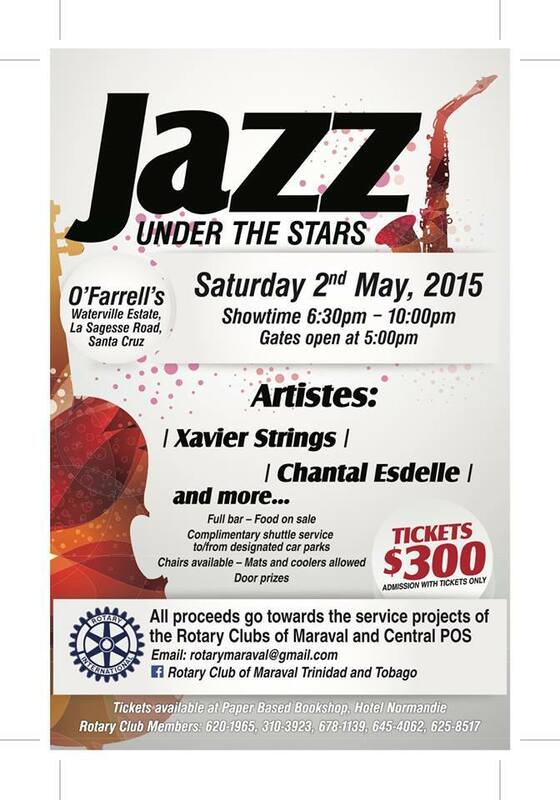 All proceeds for Jazz under the Stars goes towards funding the services projects of both clubs.